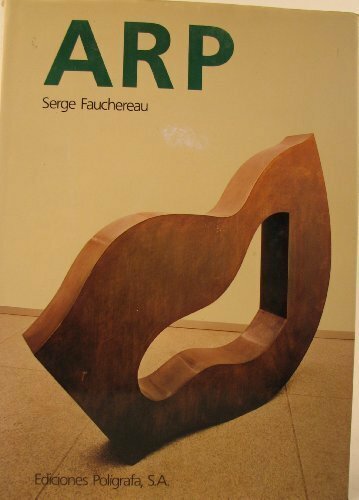 Arp by Fauchereau, Serge: Ediciones Poligrafa S.A., Barcelona 9788434305472 Hardcover, 1st Edition. - Archer's Used and Rare Books, Inc.
Franco-Swiss sculptor, painter, and poet Hans Arp (1877-1966) was a co-founder of Dadaism and participated in the activities of the Surrealist circle of Paris in the late 1920s. This volume offers a probing study of the artist.